Friday Lecture from Doha, Qatar. 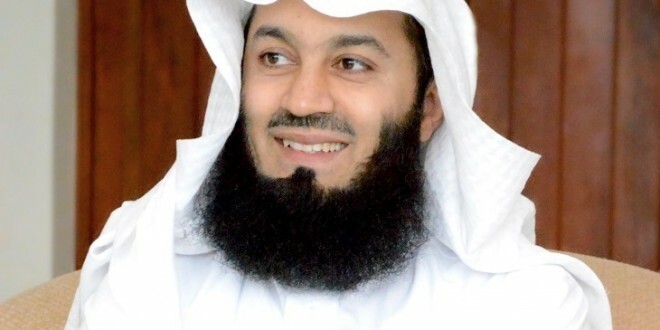 Posted on December 25, 2014, in AUDIO/MP3 and tagged audio, doha, doha qatar, friday lecture, guidance, heart, islam, knowledge, learn, lecture, light, mufti ismail menk, mufti menk, muslimcentralaudio, pbuh, peace, prophet muhammad, qatar, quran, saw, seeds, seeds of guidance, wisdom. Bookmark the permalink. Leave a comment.